This week council also honored the Lenape High School Boys Tennis and Lacrosse teams. Mt. Laurel officials spoke about the difficulties of preserving the structure at Sunnyside Farm, located at 142 Hooten Road, in response to questions and concerns from residents at this week’s Mt. Laurel Township Council meeting. 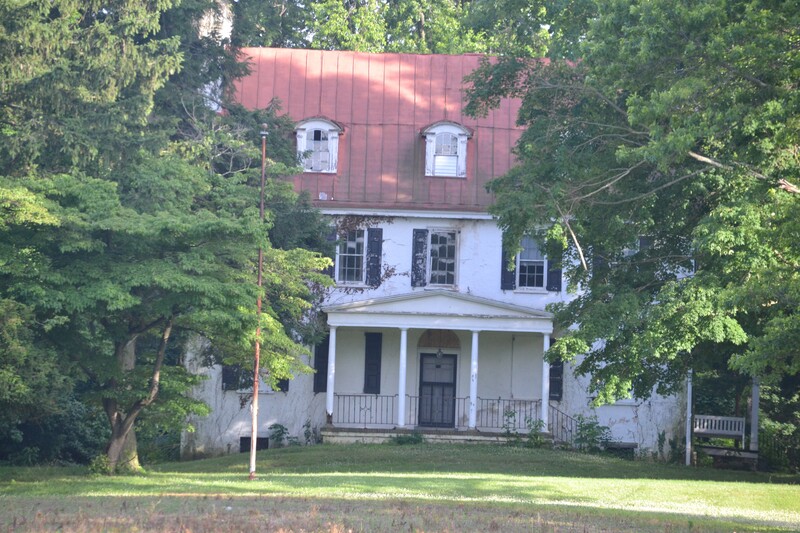 Due to asbestos and deteriorating conditions, it would cost the township about $1.7 million to revitalize the inside and outside of the structure and bring it up to code, according to a report funded by a grant the township received from the Garden State Historic Preservation Trust. Mayor Rich Van Noord stands with members of the Lenape High School Boys Tennis Team at this week’s township council meeting. Council honored the team, along with the Lenape High School Boys Lacrosse Team, for their South Jersey Group IV Championship wins this past season. School might be out for the summer in Mt. Laurel, but that didn’t stop township council from honoring numerous student athletes at its meeting this week. 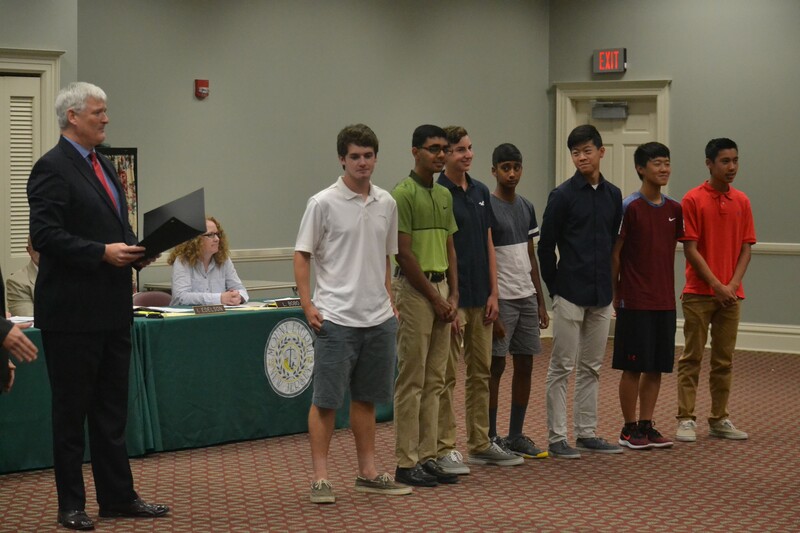 To tie one final bow on the 2018–2019 school year, township council honored the Lenape High School boys lacrosse and tennis teams, each of which won the South Jersey Group IV Championship for their respective sports this year. Mt. Laurel Eagle Scout Zachary Levitt stands with Mt. Laurel Mayor Rich Van Noord, far left, and his mother and father at a township council meeting honoring Levitt for becoming an Eagle Scout. Mt. Laurel resident Zachary Levitt designed, planned and led a team last October to install new blocks and stones, paint a fence and clean the area surrounding a memorial honoring veterans in nearby Lumberton. 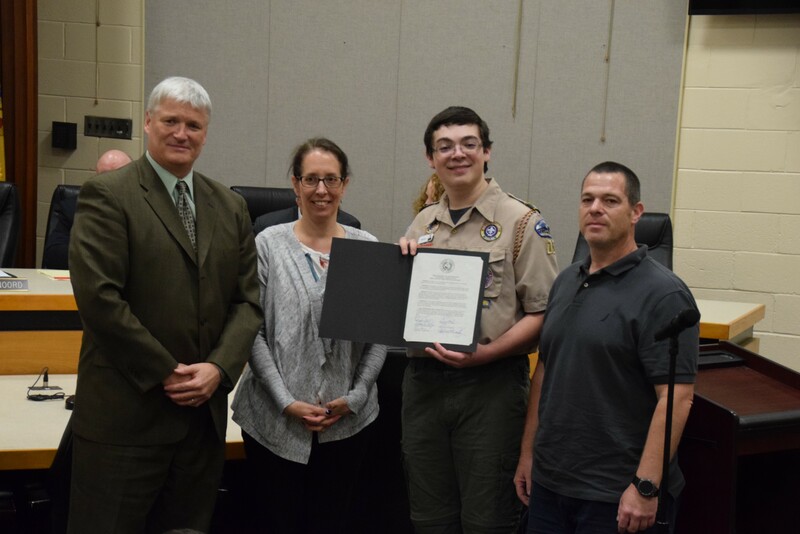 For his hard work and dedication to completing the project, Levitt was awarded the rank of Eagle Scout by the Boy Scouts of America and honored by Mt. Laurel Township at a recent township council meeting. At this week’s Lenape Regional High School District Meeting, Superintendent Carol Birnbohm discussed recently passed legislation regarding school funding called the Fair Funding Formula. A decision has not been made yet by Gov. Murphy on whether to sign or veto it. Certain schools are being labeled as overfunded, including the LRHSD and six of the eight sending districts. 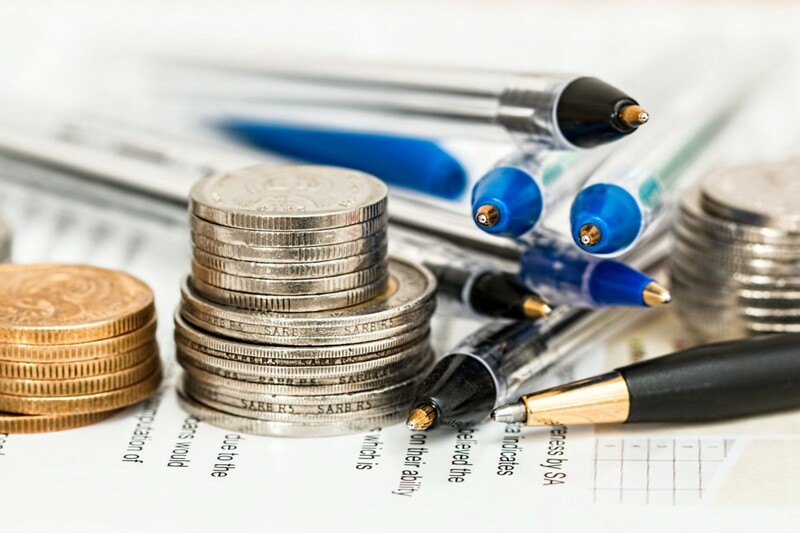 Currently, $4,342 per pupil is provided in state aid to the LRHSD, and if the legislation is approved, funding could be reduced to $3,100 per pupil. 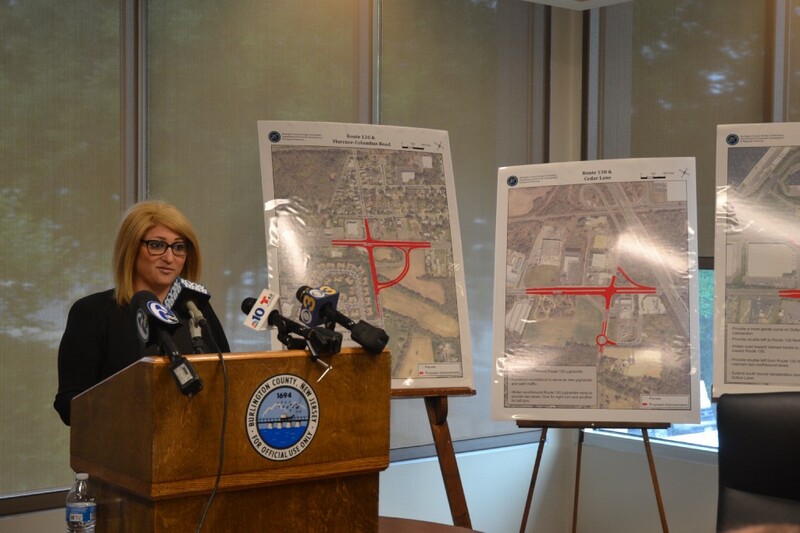 Burlington County Freeholder Director Kate Gibbs speaks June 27 at a news conference about a traffic relief plan for the Route 130 corridor. Burlington County officials presented a multimillion-dollar plan this week aimed at easing traffic on Route 130 as construction continues on a 1 million-square-foot Amazon warehouse set to open in 2020. The county will be providing $10 million in funding to begin the process of reconstructing several intersections, including Route 130 and Dultys Lane in Burlington Township.